We are offering H Frame Scaffolding to our customers. A high quality range of Light Weight Export Type H Frames is being offered to the clients in different specifications. These products have rigid welded frame of horizontal and vertical pipes. Further, these pipes are interconnected by scissor type cross braces by the help of pins and spring clips. Moreover, we can customize these products as per the exact details provided by the esteemed patrons, which has helped us in attaining their maximum level of satisfaction. 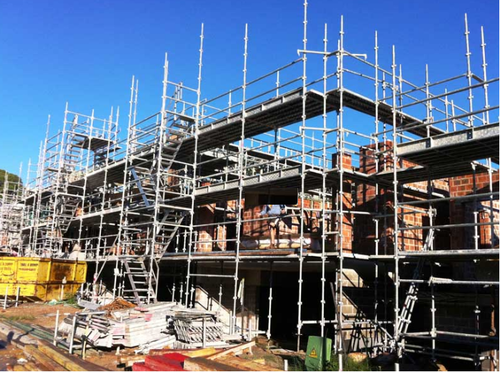 Coming in the precision fabricated finish, these Scaffolding Frame options provide for versatile and economical usage as per the demands of the customers. These frames find use in making of one/two tiers in the construction field. 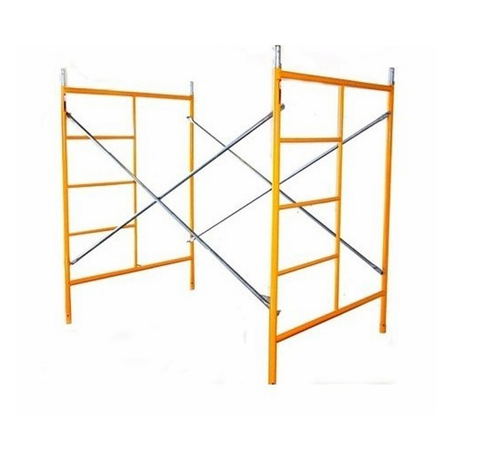 Other than this, their modular frames can also be used for making several stories of scaffolding support for use on large-scale construction jobs. Some of the standards features include availability in varying heights and widths, use of high strength & powder coated steel tubing support, providing for convenient assembly support and others. Coming with superior design flexibility, Construction Scaffold Rental service offered to involve the use of quality scaffoldings that come with the support of node points and orientation angles which make these easy and more convenient to use in scaffolding operations.Being light weight in the finish and coming in modular design, the options offered by us make use of pre engineered components that provide for safe and secure configuration. 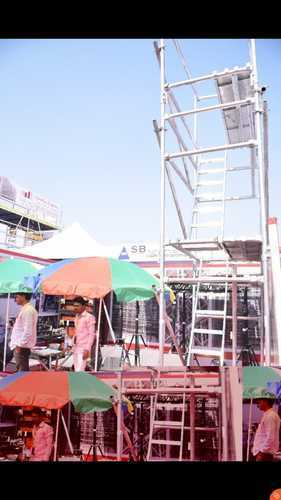 Further, the use of these scaffolds also helps in reducing time-consuming layouts by providing more convenient assembly support. Simplicity, safety and outstanding durability are the hallmarks of an aluminium scaffold tower manufactured by Turner Access, and are features derived from our continuous search for improved product design and performance for working safely at height. 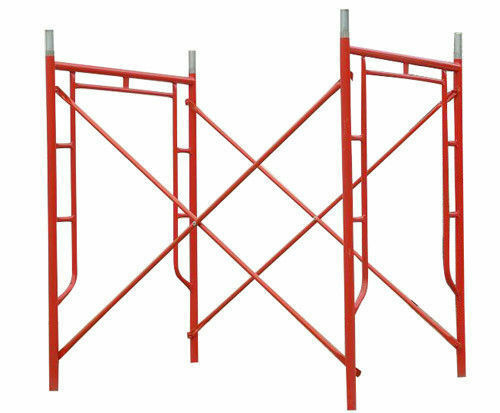 Looking for “H Frame Scaffolding”?